If you live in northern Minnesota, Wisconsin, Michigan, New York, Vermont, New Hampshire or Maine, you need a pasture grass you can depend on to survive the cold, icy winters and the warm, humid summers. 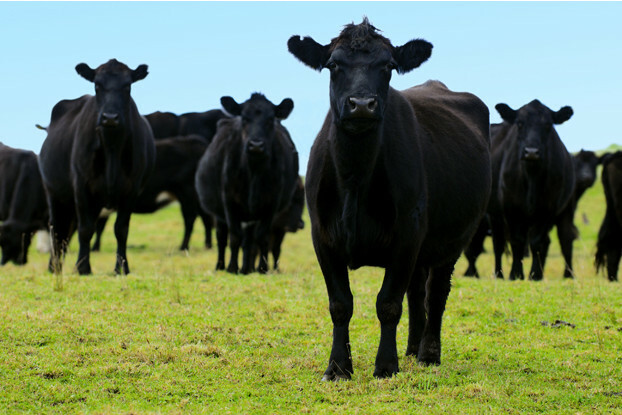 Our Great Lakes/New England beef cattle pasture blend has been specifically designed to thrive in this region, providing your beef cattle with nutrient-dense grasses and legumes. To ensure proper weight gain and overall health, we’ve selected species that remain tender and palatable throughout the growing season.